We offer a wide selection of contact lenses including disposable soft contact, bifocal/multifocal, toric, scleral and colored lenses. Whether you wear daily, weekly or monthly disposables, or conventional (vial) lenses, check out our selection of lenses that fit your needs. 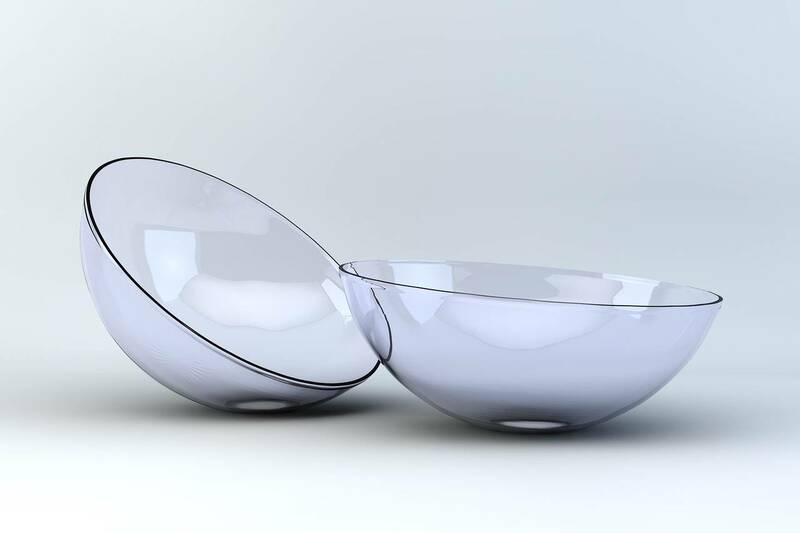 Scleral Lenses provide a contact lens alternative for those with Keratoconus or extreme astigmatisms. Avoid the hassle of cleaning your contacts & facing irritation each morning. Invest in disposable, daily contacts & experience hassle-free, clear vision every day. Looking for a wide selection of contact lens styles and brands? Then check out our extensive selection of contact lenses at I-Care Family Vision & Eyecare! Soft Contact Lenses for various vision conditions. We carry daily or monthly prescription contact lenses.